What are the user experience tools designers use in design process; design team’s favorite ux design tools; shared ux tools and techniques. As designers, 80% of our work is about bringing forth new ideas while 20% is all about repetitive and mechanic work. So, is there a method to guarantee that our designs are not outcomes of mere repetition? Yes, it’s definitely something we are all capable of doing as long as we resort to some external resources, such as some user experience tools. Recently, I’ve been to an off-line activity in silicon valley. When I come back, many readers write to ask me: Why the designers in silicon valley are so fast in work? How can they accomplish a complete design project just in a day? Now let’s take a look at these user experience design tools and make your choice. 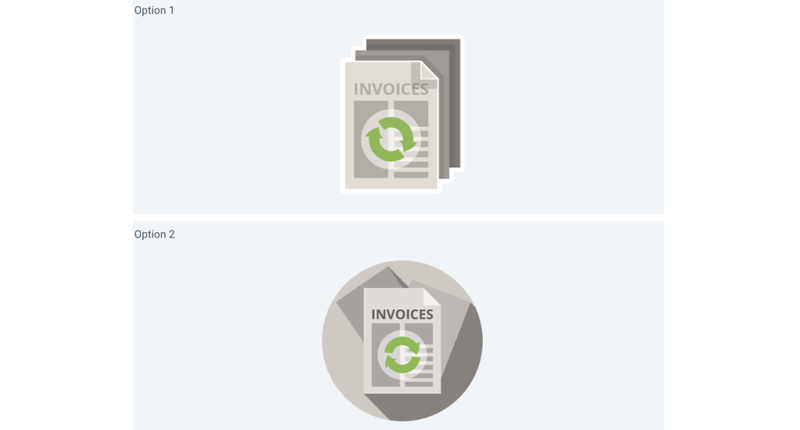 As a designer, we can simply be fast by just using our limited self-made materials. The time cost is also too high if we get lost in the endless layers a PSD file. Especially for the first draft, all we need to do is to provide a product concept for internal discussion. Drawing all of the assets step by step seems to be something that only the one-track minds will do. Many resources provide designers with the EPS mode to be directly imported into tools like Sketch and Figma. With Vecteezy, designers can easily produce a wanted interface when asked to get their first draft done quickly. As a partly freeux design tool, Mockplus is made by a Chinese team, yes it’s inexpensive, but not cheap. I’ve used it for months and I think it’s may be the perfect form of a good prototyping tool. The UI looks modern and it's quite simple and fast for making a finest solution. The idea that making real screen view through QR code is so addictive. In a word, it is dead simple and fast. 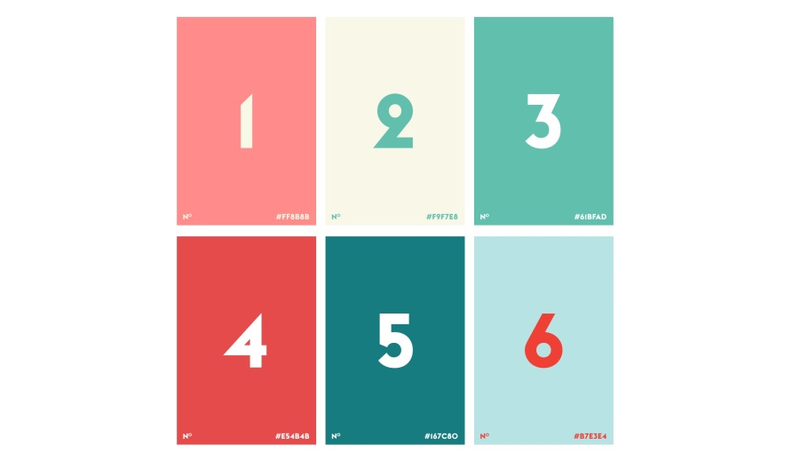 I became a fan of Tobias who summed up his hundreds of color schemes of every project his had experienced since 2012. He somehow turned it into ColorClaim and in my perspective it is better than the famous color disk sharing websites like Colourlover. 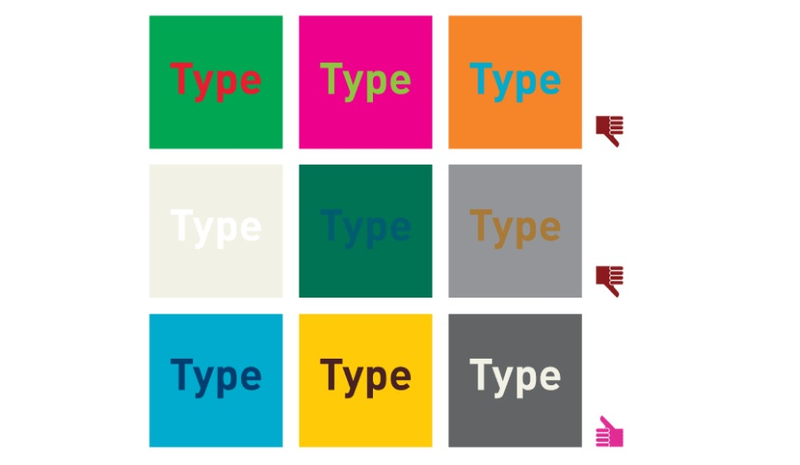 Now that Colorclaim is consecrated by Tobias, it does teach me a lot about how to use color in web design. Even the product managers in my company have learned to put their final wireframes into a macbook or an iPhone when they are demonstrating to our CEO or doing other team reports. It would increase the visual effect of your design and it will be your loss if you miss it. GraphicBurger provides designers with PSD resources of all kind, the mentioned good-looking equipment container is just a small part of them. Keep digging and you will find more exciting great resources. UX Project Checklist tells you what you need to do in a ux design in case you forget something. Although not every point in this list is necessary, but it actually will help you to build your design with a clearer workflow. The concept of accessibility is becoming hotter and hotter. In the old days when no one cared about accessibility, interaction designers are mostly beauty-chasers who didn't realize the importance of usability review . However, it would be too late when users started to complain about the usability. Imagine that you are receiving countless call from users with red-and-green vision disorder and your team has to spend weeks on redesign a new version, it is a disaster. Generally, the culprit of the lack of accessibility is the lack of contrast. In the picture below, you might be able to tell the difference between the text and the background. But for users with vision disorder, the only the texts in the third row are recognizable. 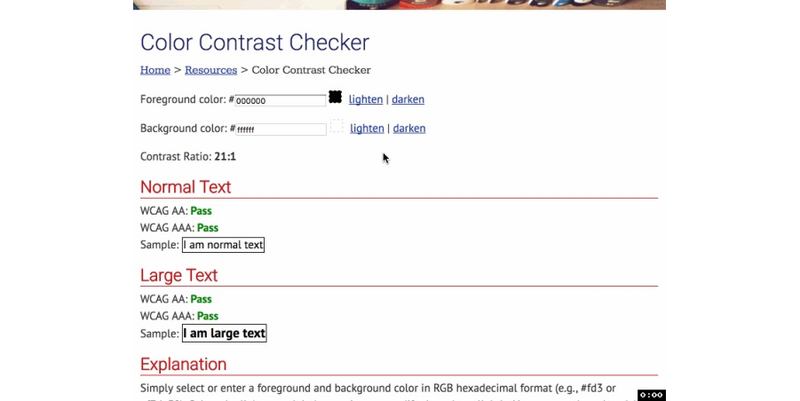 If you can tell whether it’s recognizable by yourself, I recommend you to use the build-in Color Contrast Checker of WebAIM. In the picture below we can see the result is 1.14 : 1, no wonder the users can’t distinguish the text. 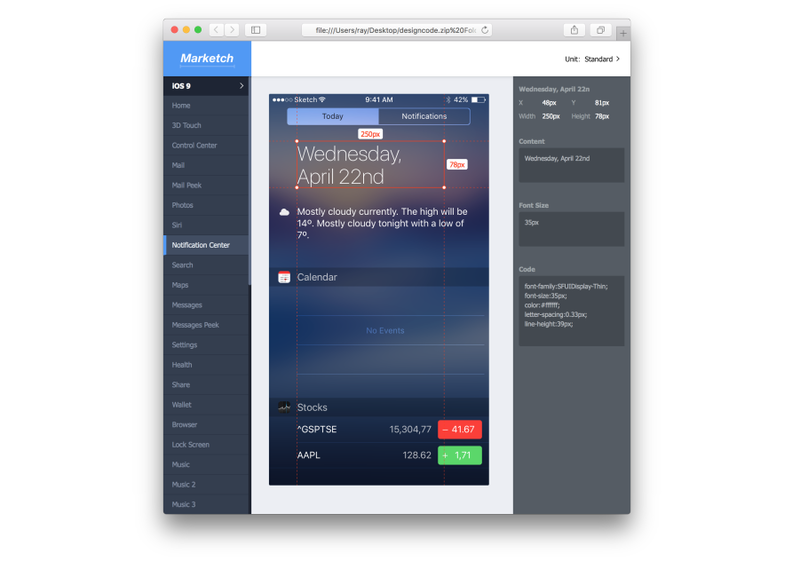 I’m so excited when I discover Marketch in GitHub. If you have tried things like Zepline or Invision Inspect, you must be familiar with the idea of Marketch. Think about the time cost you’ve spent on produce spec for programmers, this plug-in is definitely your savior. The generated spec is in HTML, the detailed information of a design component would show up if you just click it. Let’s check it out in the picture below. The concept of user centered design tells us in a way how we make user experience design. Theoretically, designs from the point of view of users are more likely get us to a more confident design result. But when our designs are questioned by product manager or other designers, how can we maintain such kind of confidence. The user experience tools below is here to solve this problem. I don’t know if you do check the design principles after accomplish your design. I’ll tell you what, we can hardly check our designs according to the principle check list due to the frightening quantity of hundreds of the design elements. UX Check is directly embedded in the browser and allows you to assess your design step by step in a row. All your reviews will directly generate a list with pictures. Designers are all victims of choice difficulty. We always ask questions like: Why do the users do not click the button even if I’ve made it so big. In fact, many little tests help us to make decisions besides the complicated user testing before the release. For example, now you have two icons like these two below and you want to find out which one is preferred by users. 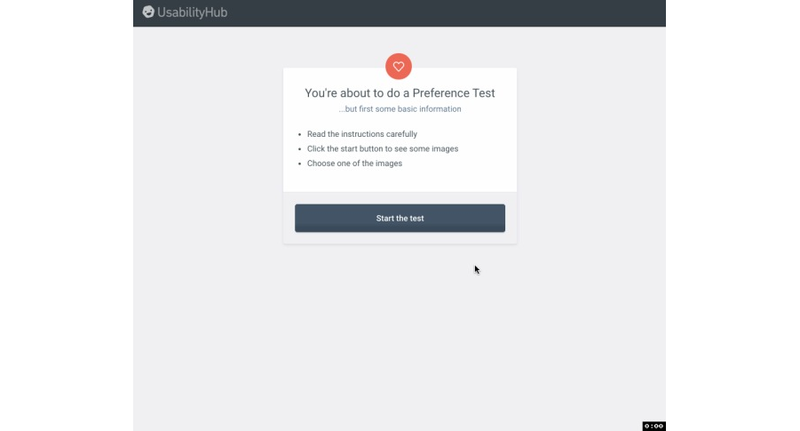 All you need to do is to spend 3 minutes to build your test on Usability Hub. After a while, you can see the data as a key factor to make your design decisions, isn’t it great? If you'd like to try more tools, here are 15 UX and UI tools for designers!